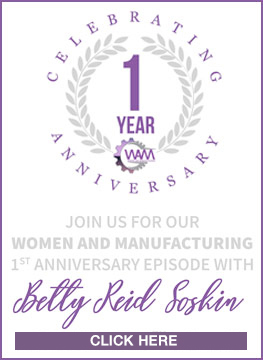 On this week’s episode, hosts Andrea Olson and Desiree Grace welcome Kathy Jo Van, who recently retired as Sr. vice President of Southwire and is a 2018 NAED Women in Industry Trailblazer award winner. Ms. Van talks about her adventures in manufacturing, gives sound advice on finding mentors (yes, plural!) and why it's important to "check your woman card at the door." Kathy Jo Van is an experienced electrical industry veteran, recently retired Sr Vice President of Southwire and recognized as the 2018 NAED Women in Industry Trailblazer. 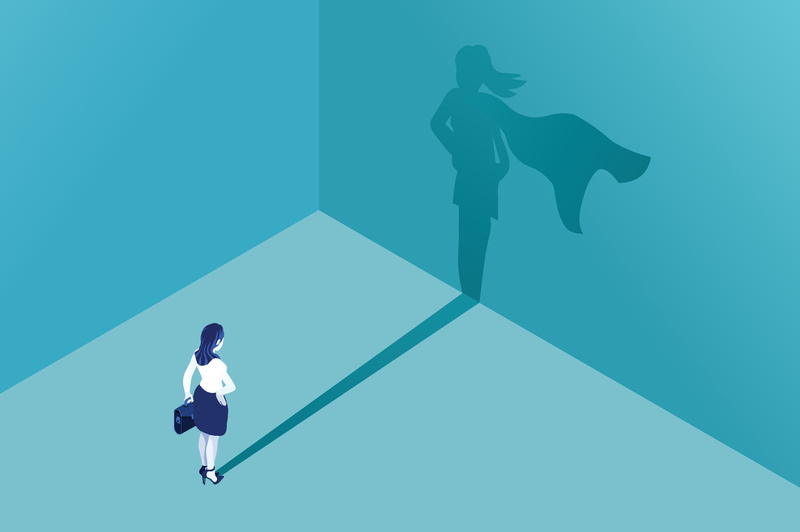 As she moves into the next life stage, Van continues to provide coaching and mentoring to individuals at all stages of their careers and in a variety of industries. Van grew up in the electrical industry, working after school in her family’s electrical distributor business in Owensboro, Kentucky. After graduating from The University of Notre Dame and earning her graduate degree at Northwestern University’s Kellogg Graduate School of Management, Van moved back to Kentucky to re-join her family’s business. 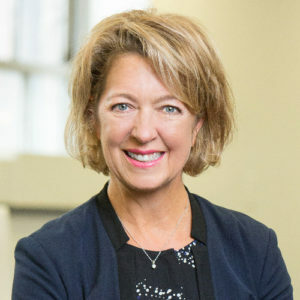 In 1993 she returned to Chicago, to join a large regional electrical distributor that was eventually acquired by WESCO Distribution and she served a variety of roles with WESCO, including director of marketing, supplier business development and e-commerce. In 2000, Van joined Coleman Cable, where she led a variety of businesses including electrical, specialty and retail distribution, as well as strategic acquisitions. When Southwire acquired Coleman Cable in 2014, Van joined the Southwire senior leadership team where she served on the integration team and as Sr VP of cord and electronic products, and was promoted to Sr VP of Contractor Solutions in 2016. In July 2017, Van retired from Southwire to enjoy life in Chicago with her husband Ron, 3 children, a grand-daughter, and puppy Addison (their latest addition to the family). Van volunteers as a Board member of the American Marketing Association - Chicago Chapter and continues to provide coaching and mentoring as a way of giving back to an industry that has meant so much to her and her family.